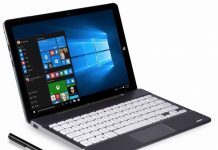 Convertible tablets are the latest trend on the laptop-tablet market. 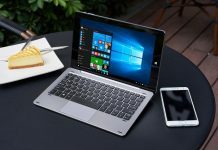 These 2-in-1 devices are meant for those users who like the portability of tablets but also desire the functionality of laptops. We have seen a lot of such devices last year, including the Surface Pro 4 and the iPad Pro. However, these high-end devices come with hefty price tags, something not everyone can afford. Thankfully, there are great options available for the budget buyers too, one of them being the CHUWI Hi12 Stylus Version tablet. This 2-in-tablet PC runs on Android 5.1/Windows 10 (dual-boot) and comes with a stylus too. Boasting of a crisp and bright 12.0-inch 2160 x 1440 display, the device is powered by Intel’s popular Cherry Trail Atom-x5 Z8300 CPU. There’s a good 4GB of RAM along with 64GB of onboard storage, and the lights are kept on by a large 11000mAh battery. The CHUWI Hi12 tablet also gets a 5MP rear camera and a 2MP front camera. 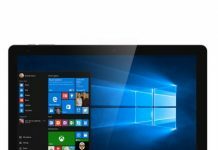 The detachable docking keyboard and the stylus pen for this device need to be bought separately. Our sources tell us that the keyboard is available currently, but the Stylus will go on sale next month. The Hi12 costs $299 and is available globally. As you would have noticed, the CHUWI Hi12 Stylus Version carries “stylus” in its name, thus emphasizing the importance of the pen. 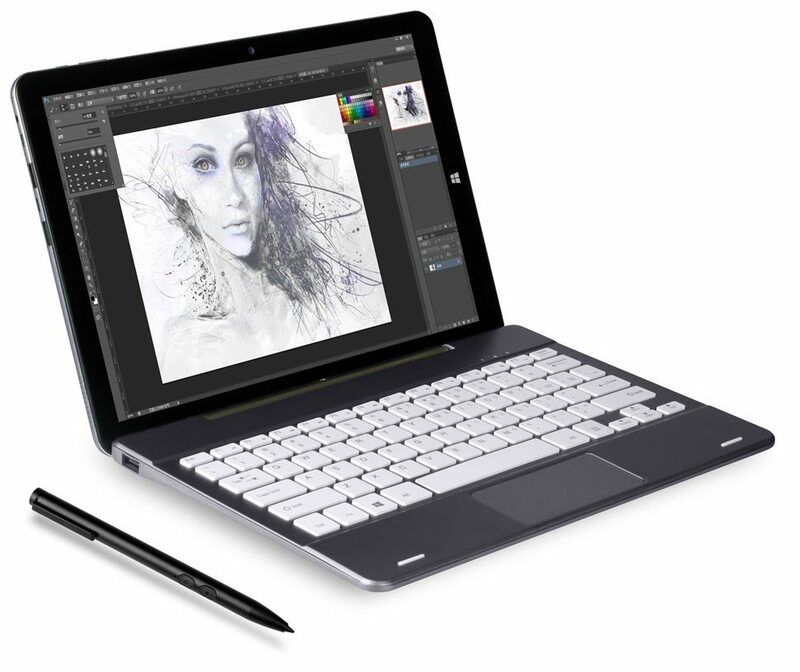 The stylus is named CHUWI HiPen H1 and comes with an active touch chipset. It can sense 256 different levels of pressure and is 13.9 cm long and 16g heavy. It has got two function buttons for left and right clicks just like a mouse. It also has an auto sleep function to save power, so the stylus pen can be used for around 250 hours as claimed by the company. While CHUWI might not be a very popular brand right now, the company surely produces excellent tablets that look great, come with high-end specs, and are available at amazingly affordable prices. If you want to buy a 2-in-1 tablet PC without breaking the bank, we suggest you put your money on the CHUWI Hi12 Stylus Version. You could check more details on the Chuwi official website. Are you doing to buy it? 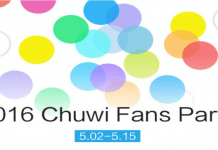 Chuwi Fans Party 2016: Get Tablets and Microsoft Wireless Mouse for Free!